 For 17 years, Lowe’s has been the sole primary sponsor of NASCAR® champion Jimmie Johnson and the No. 48 Lowe’s Chevrolet. Since the team’s debut in 2001, Lowe’s has seen unrivaled success with Johnson behind the wheel, winning seven Cup championships, 83 points-paying races. 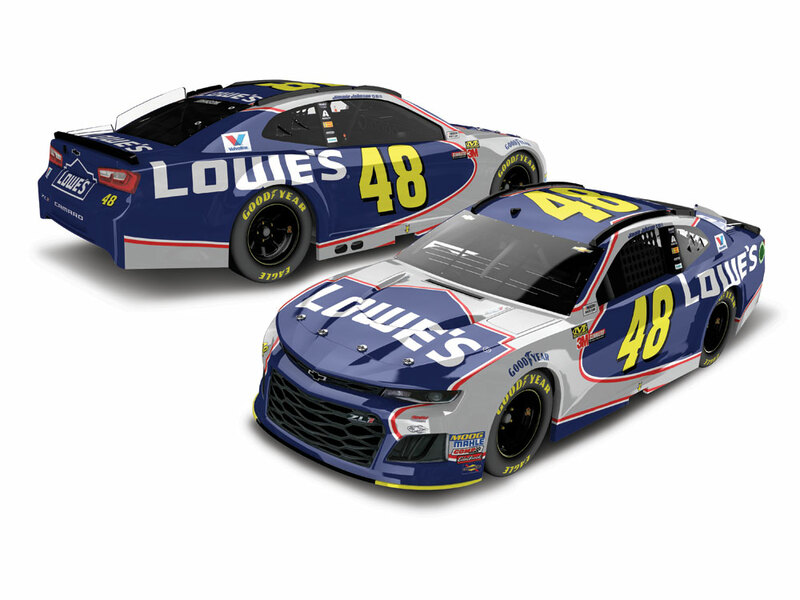 In the 2018 season finale at Homestead-Miami Speedway, Lowe’s will celebrate its longstanding partnership with the No. 48 team with a special paint scheme that marks the end of the company’s sponsorship by going back to where it all began. Lionel Racing is excited to offer the official die-cast of the No. 48 Lowe’s Finale Chevrolet Camaro ZL1.